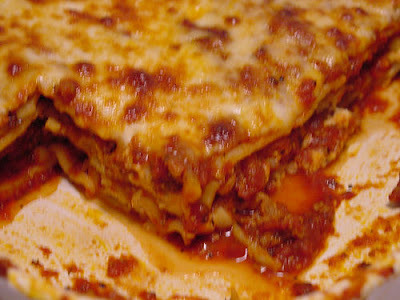 How to make the best gravy for Lasagna? of origano. Now the red gravy is finished. Put the oil in to the pot and add a 4 big spoon of flour. the flour start to fry add a ounce mil nutmeg and sliced garlic. pour milk in to it and slow mix that ingredients together. that the parmesane melts in it. Your white gravy is finished.